A city on the east shore of the San Francisco Bay, Berkeley has fantastic, commanding views of the Bay Area and Pacific Ocean. It is home to the oldest University of California in the state, and even with its small population, it is a city known worldwide for its academic achievements and free speech. Its 1960’s liberal political and social views remain a constant mainframe in this thriving bohemian city. Within its borders runs the Pacific Coast Ranges noted for their dramatic views and winding streets, making Berkeley one of the highest rated communities for bicyclists and pedestrians. The city is home to a network of historic pathways that offer awe-inspiring panoramic outlooks over the East Bay. 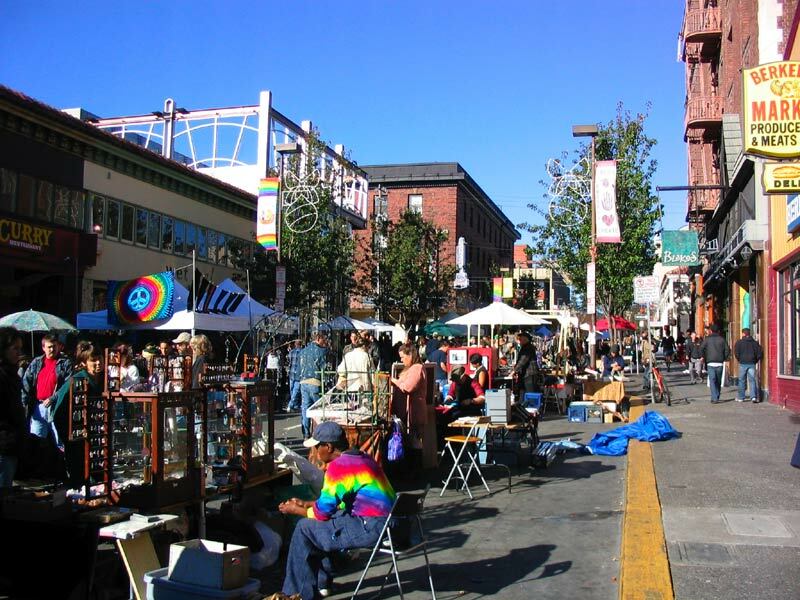 Whether you are enjoying performances at its world renowned Greek Theatre or strolling among its quaint shops and restaurants, Berkeley exhibits a vibrant, youthful atmosphere that still embraces its laid-back earthy foundation. The University of California at Berkeley – Established in 1868, this world class university offers a great deal of entertainment to the community. From football games to theater performances this campus has it all. The Lawrence Hall of Science – With constantly changing exhibits this is a great place to bring the kids or bring out the kid in your self.